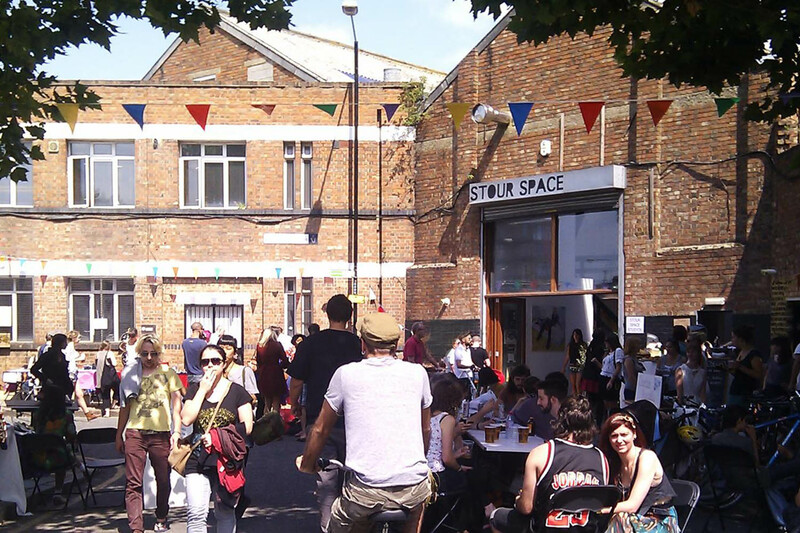 Stour Space, the hub of creative activity on Fish Island, is fundraising £50,000 to renew its lease, and with a deadline of 10 April it has just days left to raise the remaining funds it needs. The exhibition space and art collective has been an action of the Fish Island community ever since members of the public came together in an abandoned warehouse to plaster walls and rig plumbing 10 years ago. Now the building is at risk of being priced back into abandonment, and the much-loved art space is campaigning for its future. Despite the area being recently deemed a Creative Enterprise Zone (CEZ) by Mayor Khan, Fish Island finds itself shrouded in the dust of housing development rather than creativity. With the land becoming more viable as a space to build housing, the cost of renting Stour’s space has been driven up. At the same time, disruptions caused by surrounding construction work have led to temporary drop in footfall. A lot of Stour’s business comes from people from outside Fish Island visiting its rugged industrial-turned-artistic canal sides. But, McDonald said, when a street becomes a building site, fewer tourists will venture into the rubble to have a drink, and business has been considerably hurt. Both these factors mean that directors Neil McDonald and Juliet Can have been thrown into arrears and find themselves at risk of losing the space. As a newly-crowned CEZ, Fish Island needs art centres such as Stour Space. ‘With CEZ in the area, but no Stour, there would be nothing left for it to fund,’ said McDonald. He said that housing might bring more locals to Fish Island businesses, but only years down the line, long after the development process would have obstructed the artistic ecosystem. 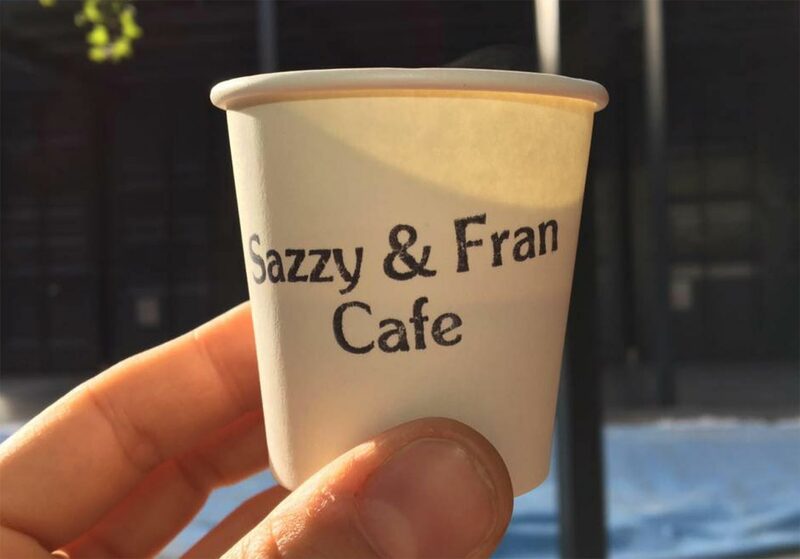 With 10 successful years behind them, McDonald and Can have developed a sustainable model to run their community space by selling good food, drink and running and community events space. If McDonald and Can can pull together enough money to get out of the sudden red and keep going with the short term lease they have held for a decade, the business can continue being a self-sufficient pillar of the community. This is why Stour Space is now campaigning for donations up to a dream amount of £50,000. 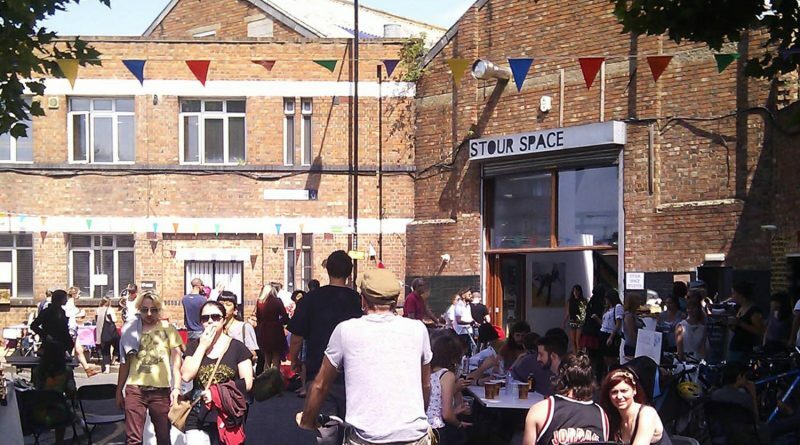 An injection of £50,000 will allow Stour Space to secure their lease and hold onto their staff until January 2020, as well as continue to run the many community-building services they offer. According to McDonald, if just 2,000 people, a small percentage of the population of Tower Hamlets and Hackney Wick, donated £20, both Stour and its space could be saved. If they don’t reach this target, McDonald and Can will use donations to help them relocate to a network of alternative spaces and continue supporting local creative collectives and charities. 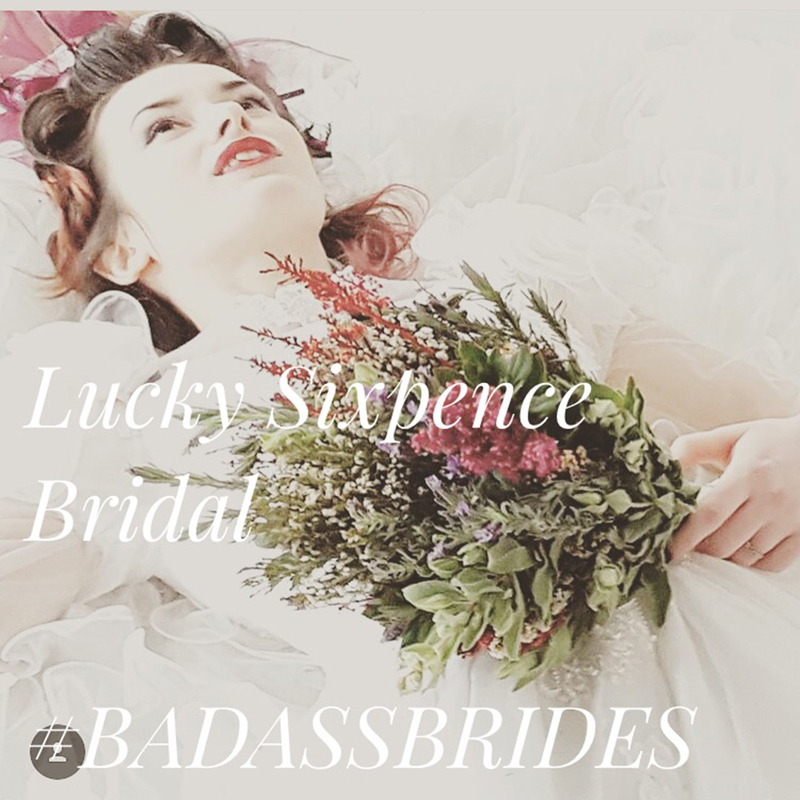 At the time of writing the campaign has raised almost £5,000, and they welcome any amount; they even offer perks along with donations, ranging from a couple of beers to a full day using the whole venue from morning to night. If cash donation isn’t an option, McDonald emphasises, there is still the option to simply spend time in the space and buy a drink. The deadline to extend the current lease is 10th April, less than a week away. With time running out, Stour directors and staff are unsure of its future, but maintain hope in the campaign that the community will come through and hold up Stour, for their local space and for the greater good of the East London arts. 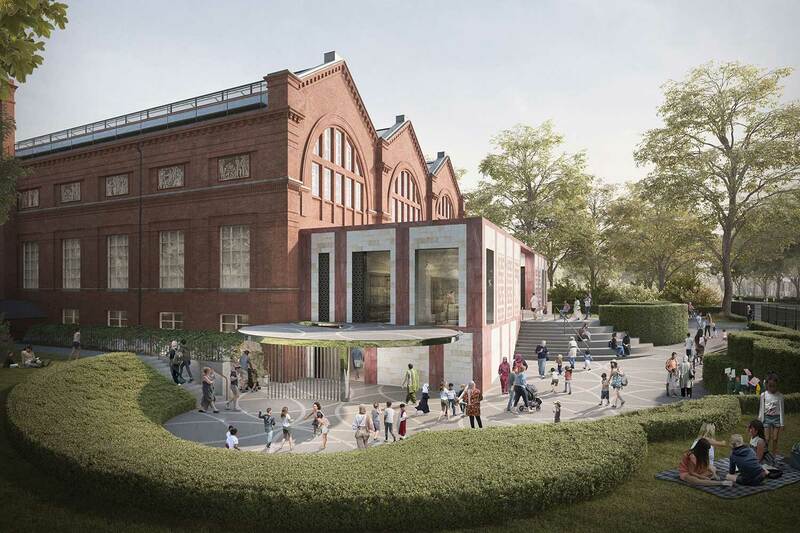 Support Stour Space’s future by donating to their campaign. Anna Lezard is a recent graduate from the University of Amsterdam with an MA in New Media and Digital Culture. You might see her cycling around East London on a rattly pale blue Dutch-style bike or enjoying a nice pub.